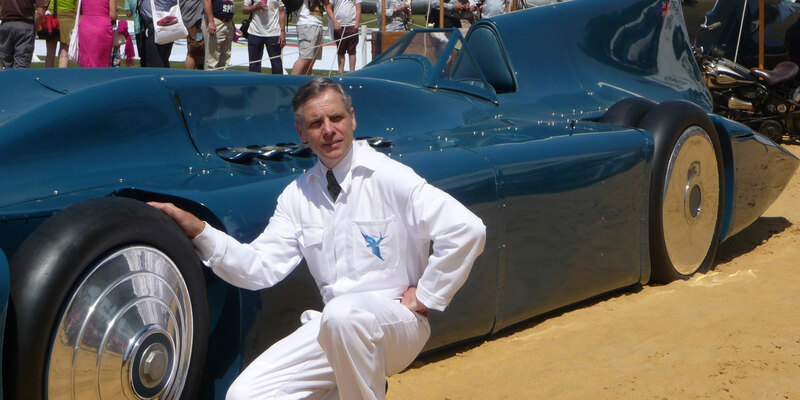 Period Motoring Clothing to the classic and vintage motorist. 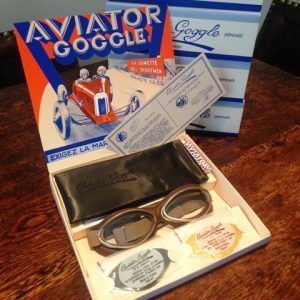 collection of Period Motoring Clothing and accessories available. Our period linen motoring overalls are a classic item of the highest quality. 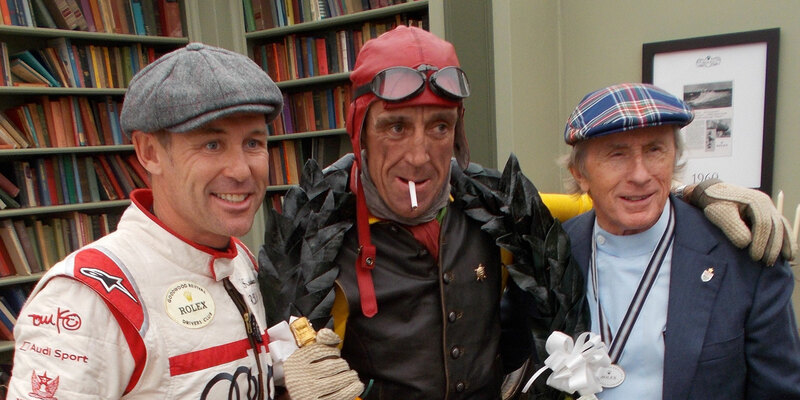 Great for Goodwood, marvellous for Monza, perfect for Prescott! 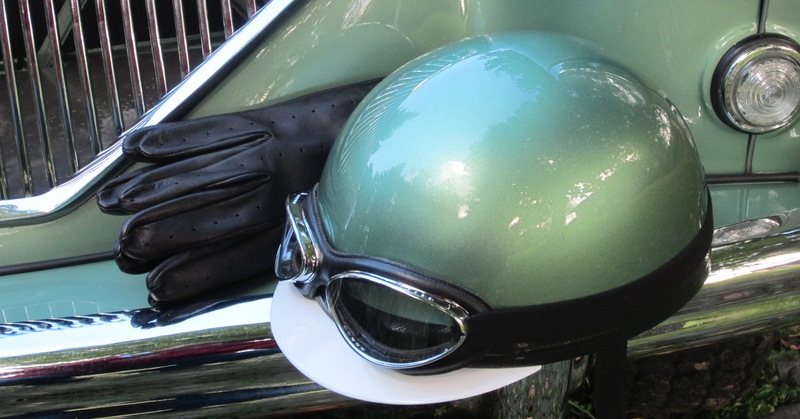 Our extensive range of headgear is comfortable, stylish and practical. Keeping the elements at bay whilst still looking the part. 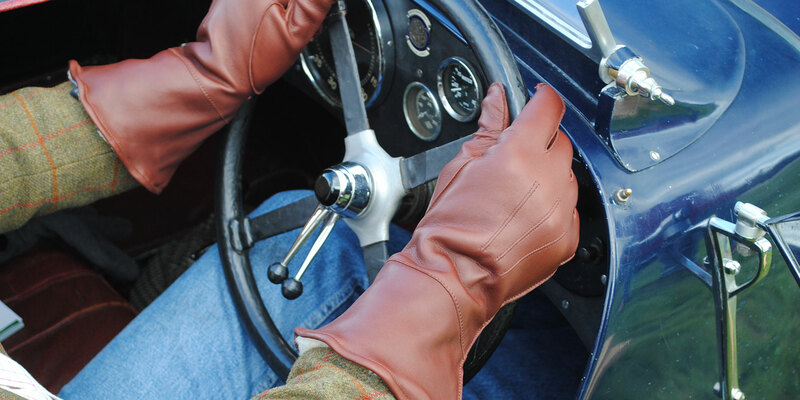 of quality leather driving gloves and gauntlets on the market. 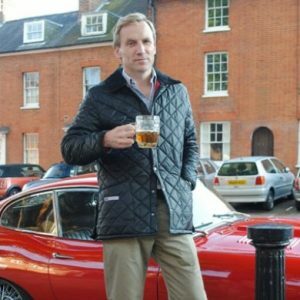 Often copied but never bettered, Greycar is the market leader in the provision of high-end Period Motoring Clothing for the discerning classic motorist. 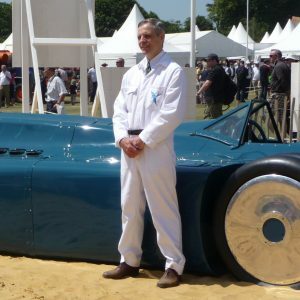 What you’ll find here, made primarily under our own label, is the most comprehensive collection of Period Motoring Clothing and accessories available. 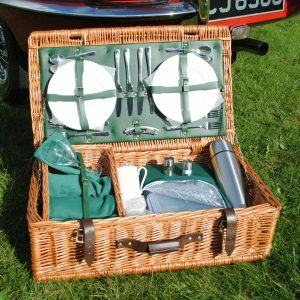 Driving gloves, flying jackets and car coats, overalls, goggles, crash helmets, silk scarves, leather belts, picnic hampers, watches and much more. All representing the very best in British manufacturing. And our near obsessive passion for quality, craftsmanship and outstanding customer service. Please note VAT and associated shipping charges will be added to website prices at checkout. Please also be aware that we are fully PCIDSS and GDPR compliant so you can shop safely and securely online with complete peace of mind. "Hi Jerry, My driving gloves (Delux Stringbacks) arrived today and are a perfect fit. Thanks." "Good morning Jerry, I received the jacket (RAF Sheepskin Flying Jacket), it is a beautiful work, thank you." 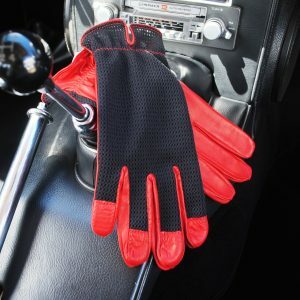 "Gloves (Fingerless Drivers) arrived today and I am delighted with them. Regards." 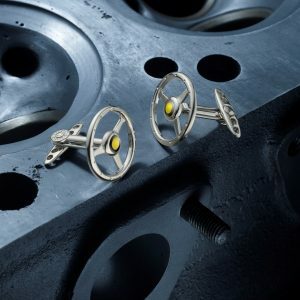 "Hi Jerry, To confirm keyrings (Jaguar E Type, Austin Healey 3000) arrived this morning and they look and feel great. Many thanks. David." "Dear Sirs, My wife is delighted with it (Linen Flying Helmet) and it will certainly resolve the problems of summer buffeting, without being uncomfortably warm. Many thanks." "Dear Jerry, We've been away, so hence the delay in contacting you. The gauntlets (Cheviot Motoring Gauntlets) have arrived, fit perfectly and he's very pleased with them! Thank you!" 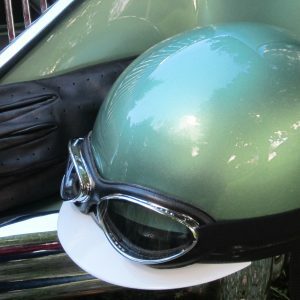 "Hi Jerry, Both Linen Helmets arrived today, safe and sound. Many thanks, they look really good and will be a great summer hat to complement the sheepskin flying helmets we have for winter. Regards." "Ordered a couple of items to be delivered here in the US (Open Back Driving Gloves, Cobra Keyring). Ordering was simple and easy. Got a very prompt follow-up from the proprietor, Jerry, via Facebook's messenger confirming the order. Items arrived promptly and well protected. 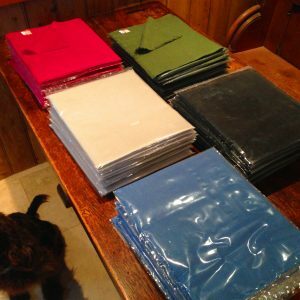 I'm thrilled with the very high quality and a happy and satisfied customer. Bravo!" Sign up to our Newsletter and keep up to date with the latest news, events, products and offers from Greycar. We attend around 25 shows a year so please check back regularly as we add events to the 2019 Roadshow. For reports and photos of the shows we have attended please visit our Facebook page.